Our board members and officers are committed to promoting and advancing accessibility to homeopathy for clients in Maine and beyond. 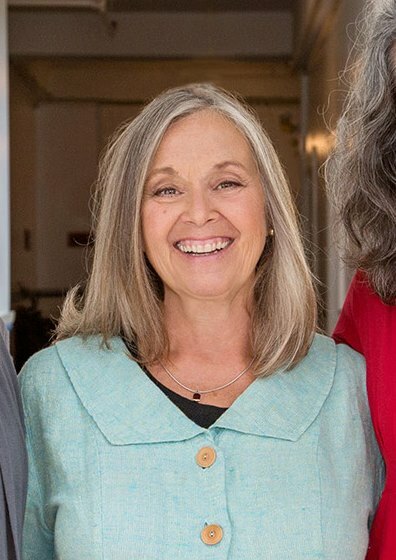 Jane Frederick is the Director of Advancement at Baylight Center for Homeopathy where she manages business operations, community outreach, marketing, and the design + structure of educational programming. She is a homeopathic consultant in practice at the Center and also teaches Baylight's introductory homeopathy course. She has a passion for leadership facilitation and coaching, and is a 2015 graduate of The Institute for Civic Leadership. Jane is also an advanced Attunement practitioner, mother of one wonderful little boy, and brings a hopeful, philanthropic vision to all she does. Karen Macgeorge is a 2016 graduate of Baylight Center for Homeopathy and is currently in practice in the Cornish, Maine area. She combines her love of holistic wellness, life coaching, Feng Shui and Energy medicine along with Homeopathy to bring her clients a diverse healing experience. She has her BS in Retail Business Management and has spent 30 years in the New England area managing many types of business large and small. Karen brings to the MHI board a business sense coupled with a high standard of excellence for the client/patient experience. Hilary Budet is delighted to combine her passion for Homeopathy, ingenuity and varied work experience to serve the goals of Maine Homeopathic Initiatives. She is an alumnus of Baylight Center for Homeopathy and practices in the midcoast region. She has co-owned, managed and run businesses and has experience with informal business consulting. Hilary is an active member of the Maine Association of Homeopaths and the liaison between this organization and its umbrella, the North American Society of Homeopaths. Sarah Thompson earned her BA in economics and art history at the University of New Hampshire, and she worked in finance and horticulture prior to attending Baylight Center for Homeopathy. After being diagnosed with Acute Myeloid Leukemia in 2010, she found her understanding of the etiology of disease and meaning of cure to be insufficient, and sought homeopathic treatment. Although she received conventional treatment as well, the pace and nature of her recovery, and direction of her life, was enhanced profoundly by homeopathy and she embarked on its study as a career. Sarah is a student practitioner living in Georgetown, Maine, with her husband and two children. Dr. Kotzur joined the Baylight team in 2013 to teach anatomy, physiology and pathology for students enrolled in the practitioner program. 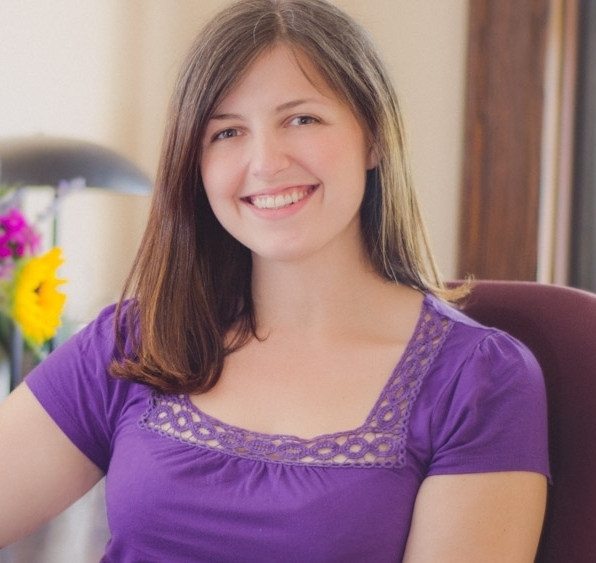 She maintains a clinical practice in Portland, providing naturopathic family medicine and specializing in homeopathy. She has served on the faculty in the Holistic Health program at the University of Southern Maine’s School of Nursing, where she developed curriculum and taught the universities’ first Naturopathic Medicine course. Dr. Kotzur has also served as president of the Maine Association of Naturopathic Doctors and is an active member of the American Association of Naturopathic Physicians. Please visit www.sarahkotzur.com to learn more. Nancy Frederick, R.S. Hom. (NA), CCH, HMC Founder of Baylight Center of Homeopathy, is a registered member of the North American Society of Homeopaths, founding member of the Maine Association of Homeopaths and has been certified by the board of the Council for Homeopathic Certification. She is a diplomate in Advanced Clinical Homeopathy, and in addition to more than 20 years of study and collaboration with Louis Klein, F.S. Hom., Nancy has studied formally with Master Homeopaths Jan Scholten, Jeremy Sherr, Vega Rozenberg, and Massimo Mangialavori. Nancy has taught homeopathy throughout New England and is currently involved in promoting homeopathy as a resource for individuals on the autism spectrum, for sufferers of Lyme disease, traumatic brain injury, and those afflicted with Alzheimers and other degenerative conditions. Molly Edelstein entered the field of homeopathy in 2013 when she began running the practice of Dr. Sarah Kotzur, ND. In 2016 Molly graduated from Baylight Center for Homopathy as a Classical Homeopath and began her own small practice in Portland. Molly is also an Attunement practitioner, and is passionate about deepening her knowledge of health and healing modalities. Molly received her Bachelors in Business Administration from the University of Southern Maine and previously worked in customer service and retail management. Molly is delighted to bring her passion for homeopathy to the board of Maine Homeopathic Initiatives and hopes through this work to make homeopathy accessible to more people.